There are several, and clearly debatable, concepts floating around when it comes to the definition of Edge Computing. But for those looking to gain a better perspective of the topic, we have a few resources to help you. 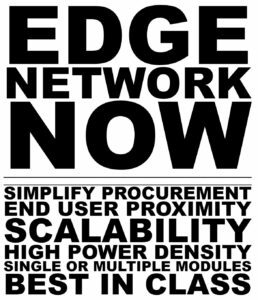 Two definitions of note are discussed in a recent Data Centre article, Two different definitions of Edge Computing arrive in one week. Note the Glossary is also available on GitHub, which is open to editing by the open source community. A data center which is capable of being deployed as close as possible to the edge of the network, in comparison to traditional centralized data centers. Capable of performing the same functions as centralized data centers although at smaller scale individually. 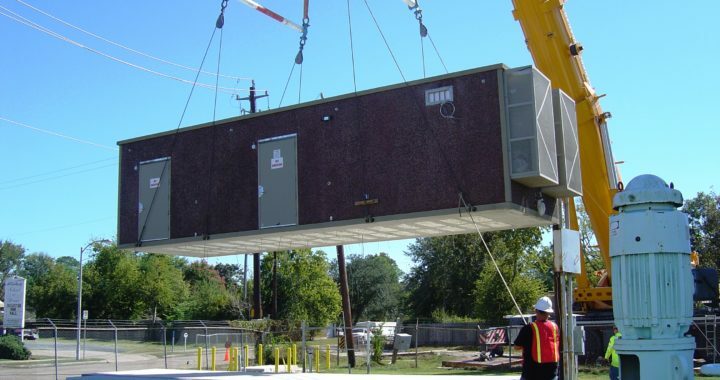 Because of the unique constraints created by highly-distributed physical locations, edge data centers often adopt autonomic operation, multi-tenancy, distributed and local resiliency and open standards. Edge refers to the location at which these data centers are typically deployed. 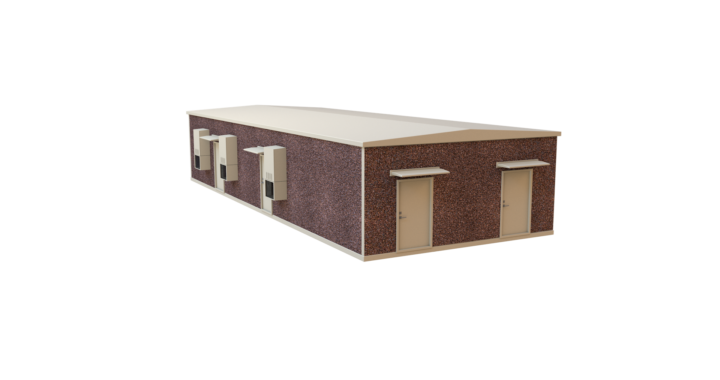 Their scale can be defined as micro, ranging from 50 to 150 kW of capacity. Multiple edge data centers may interconnect to provide capacity enhancement, failure mitigation and workload migration within the local area, operating as a virtual data center. 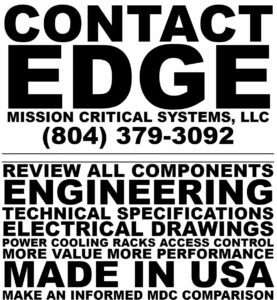 If you are in need of an Edge Data Center specifically built for edge computing, contact us. We'll be glad to help you with your edge computing project.